Some exciting sessions and events that we think you should attend during this year’s conference are broken down below. Please note that there are several more sessions from the ones listed below, and that this is a concise snapshot of what we liked most. If you are a new franchisee or an old-timer, we recommend that you attend Franchisee-Only Opening Social on Sunday night at 7PM. It is just a two-hour event that will casually kickoff the conference among several like-minded individuals. This is prime opportunity to network and catch up with old friends all while making several new ones. Networking is key, the more that you can get in a conference, the better. Be sure to attend the General Session on Monday morning. With several esteemed panelists on board, ready to answer some serious questions – this session is focused around the ever-evolving tactics in seeking investment to further grow your brand or learning how to sell your network. Learn the different behaviors you may have to encounter and how to approach them. Company culture is everything, this is why I encourage everyone to attend the Build Your Culture To Disrupt The Competition session. During this session, the audience will learn why building a “guest-first” culture of service is crucial to the recognition, success and sustainability of brands. This discussion is led by a group of panelists that have done just that through driving a customer-centric approach. If you’re looking for expanding the number of locations you have, attending the Growing to 10, 20, 30 & Beyond – It’s More Than Unit Count session is a good idea. During this session panelists that have exponentially grown their number of locations will identify the numerous new challenges and responsibilities franchisees will face, and the strategic ways to overcome these risks. If you’re trying to find the secret to keeping your businesses successful, then attend the Develop Great Managers – They’re The Key To Your Business session. During this session, you’ll learn how to emphasize on hiring the right manager for your store because, a good manager is the overall health of your business. Multi-location owners cannot be at all of their locations all of the time, so it is crucial to find the right people to run each store. With the cost of employment and benefits continuously rising, it may be a good idea to sit in on the Labor Reduction Ideas Using Technology session to see where you can optimize technology to cut larger costs. The group of panelists during this session will share what technologies have helped them save money. Last but not least, one session that really caught my eye, was of course the Innovative Technologies to Improve Operations session. Of course, this is exactly what Naranga focuses on as a leading provider of franchise management software, but it is always interesting to see what product fits best for each particular brand. Definitely drop by this session if you’re looking to further streamline franchise operations using proven software systems. Here are just a few of the several insightful sessions that will be taking place next week. 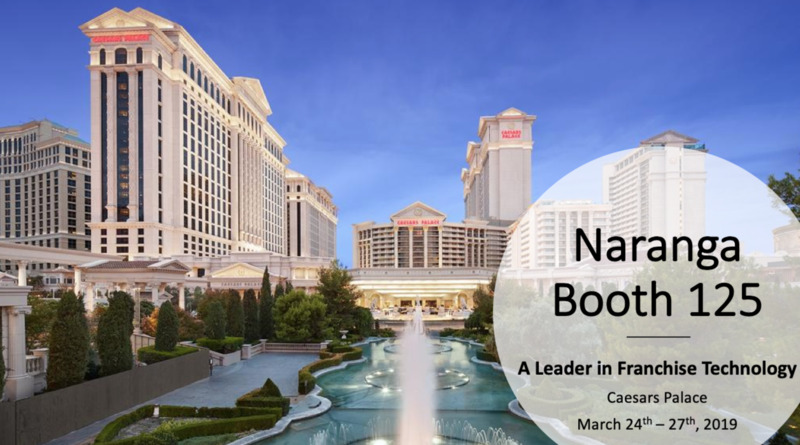 Be sure to capitalize on all the networking opportunities and attend the sessions that feel most impactful for you and where you are at in your business right now. 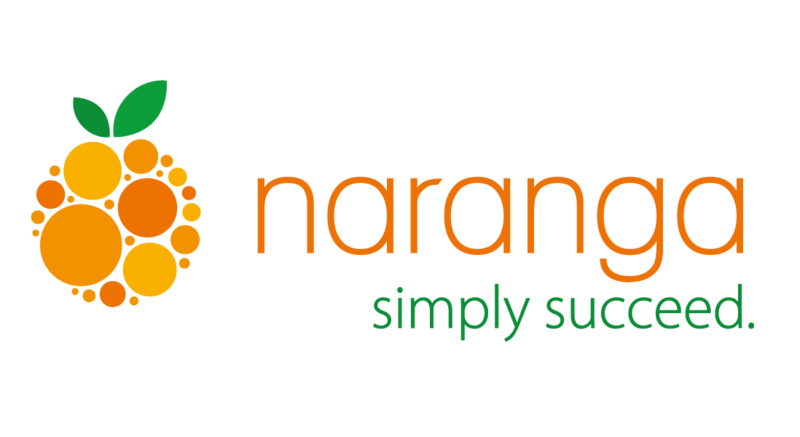 Also, please be sure to visit us at booth #125 to see the latest offerings Naranga has to provide within our franchise operations software!